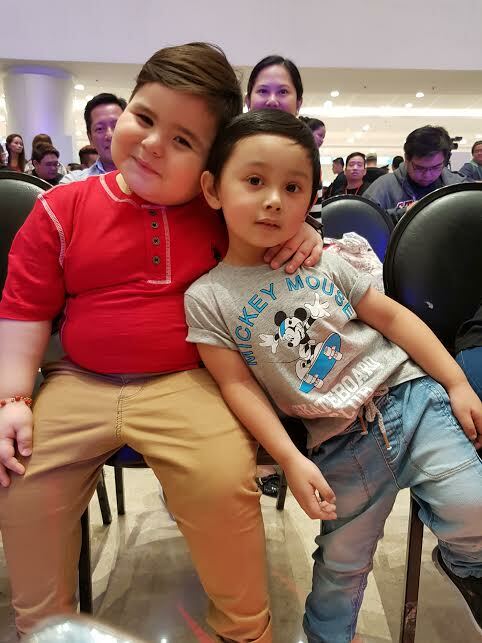 Eat Bulaga's very own pint-sized cutie is not just huggable and lovable. He's also smart when it comes to his techie toys. Bae-by Baste, or Sebastian Benedict off-camera, is one of the co-hosts in the Philippines' longest-running noontime variety show, and he is known for his irresistibly adorable antics. Like any kid his age, he loves his fair share of gadgets and his number one choice these days is the Smart Watch. The Smart Watch from PLDT HOME is today's coolest gadget for kids, and parents love it too. It can be used for taking photos, playing music and even recording sounds, music or funny messages. 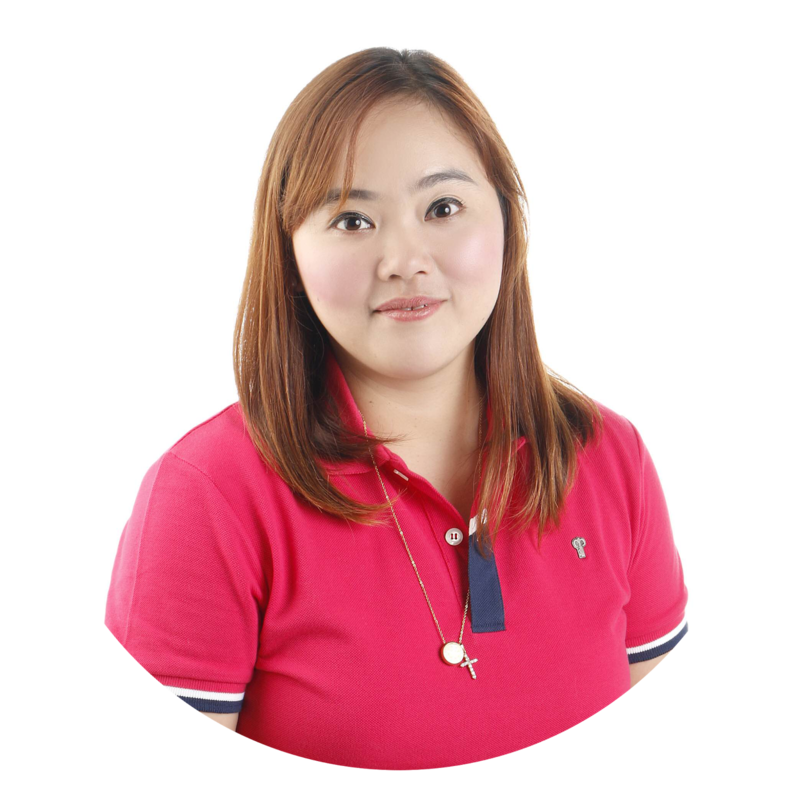 Kids can also get notifications from games and apps like Facebook, and calls and text messages through the watch when it is paired with PLDT HOME Telpad or a smart phone so Mommy or Daddy can easily send messages and friendly reminders if needed. 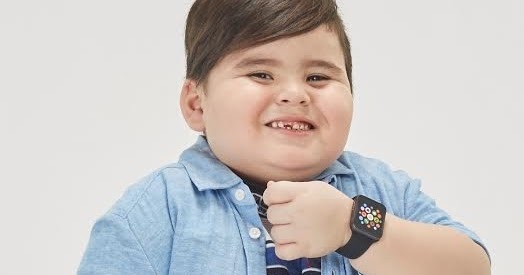 Bae-by Baste's Papa Sol and Mommy Sheila, as well as brother Sam-sam, are all in on the Smart Watch craze. They love how it can be used as a Wifi remote for the Telpad or smart phone cameras so it's easier to take selfies or fun family groufies together. 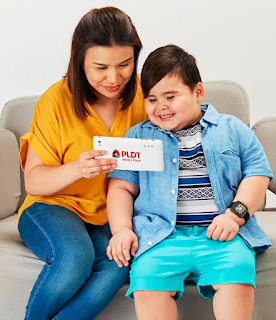 Another cool feature that Papa Sol and Mommy Sheila like is the anti-lost feature because it lets them know if the connected Telpad or smart phone is too far away. You can also click a button on the watch so that the connected Telpad or smart phone will make a good sound to help locate it when it is misplaced. This is especially handy for kids who can't help but be their usual carefree selves. With the Smart Watch, there's no down time when it comes to fun and bonding wherever Bae-by Baste is. Now, he's not just the cutest "bae-by" on noontime TV, he's also definitely one of the coolest. My baby boy Choi with Bae-by Baste! 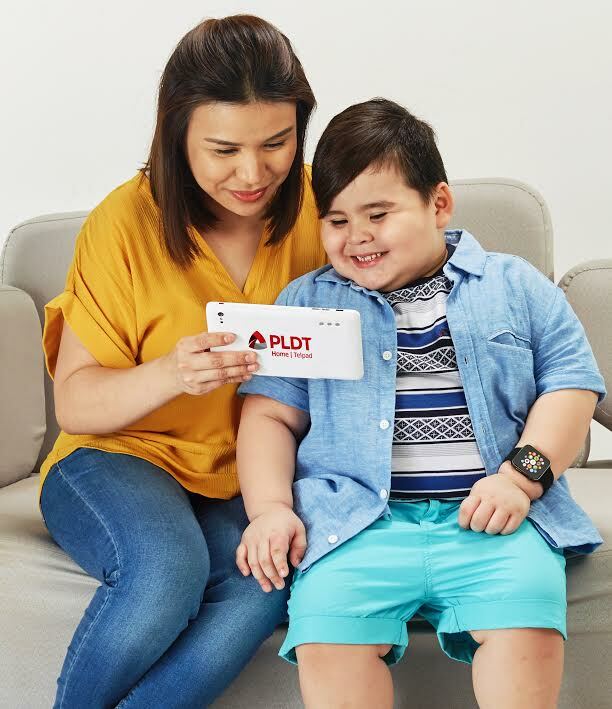 PLDT HOME subscribers who upgrade to a Telpad plan automatically get a FREE 1mbps HOME DSL speed boost , and for only an additional P199 per month, they can already top up with a Smart Watch. The watch is also available to existing Telpad subscribers. Simply order online and it will be delivered for free. For more information, visit www.pldthome.com/telpad/smartwatch.